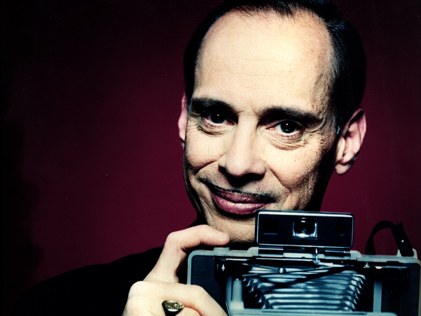 In the films of John Waters, "The Pope of Trash," outrageous behavior co-exists with genuine humanism. After his shocking films Pink Flamingos, Female Trouble, and Desperate Living, he made the surprise move of directing a PG-rated musical, Hairspray, which placed its classic teen love story against the backdrop of early-1960s racial integration. Sadly, the movie was Waters's last collaboration with the actor Divine, who died a week after its release. Waters spoke about Hairspray as part of a Moving Image retrospective of his films.